Plagiarism is when you present someone else's work or ideas as your own. It can be accidental or intentional and is considered academic cheating. 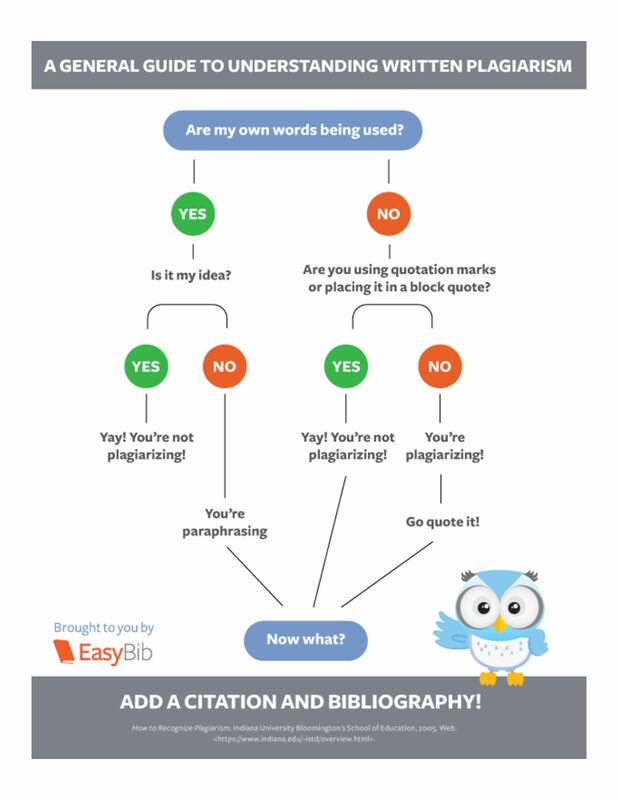 Plagiarism is viewed as a serious form of academic misconduct, so it's essential to acknowledge and include citations for information taken from other authors or sources. For more on citing and using sources see Quoting and Paraphrasing and Integrating Sources into your Paper.